Example above – 100% recovered Pine Beetle Wood (Denim Pine) sourced from devastated forests in the Okanagan British Columbia, Canada. Laser engraved graphics and text. We have created these beautiful handcrafted custom awards from 100% recovered Pine Beetle Wood (Denim Pine) sourced from devastated forests in the Okanagan British Columbia, Canada. 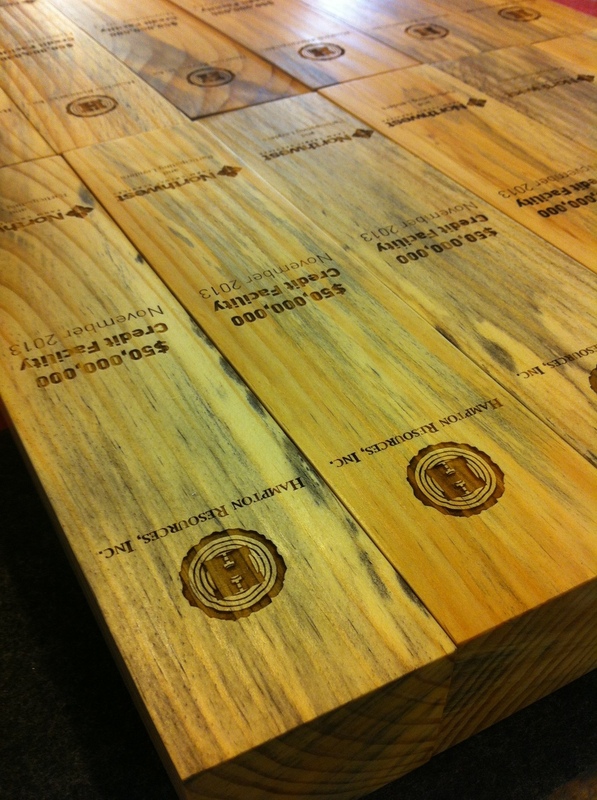 The result is a stunning eco friendly and sustainable custom award design that can be appreciated for many years to come.